“Roosevelt, more than any other man… showed the singular primitive quality that belongs to ultimate matter—the quality that medieval theology assigned to God—he was pure act.” – Henry Adams. Last Week on History’s Badasses, we talked about Fazal Din, a virtually unknown badass who was a member of the British-Indian Army during World War II. He sustained mortal wounds while leading an assault on a Japanese bunker, got into a sword duel with the Japanese commander, and led his troops to victory. 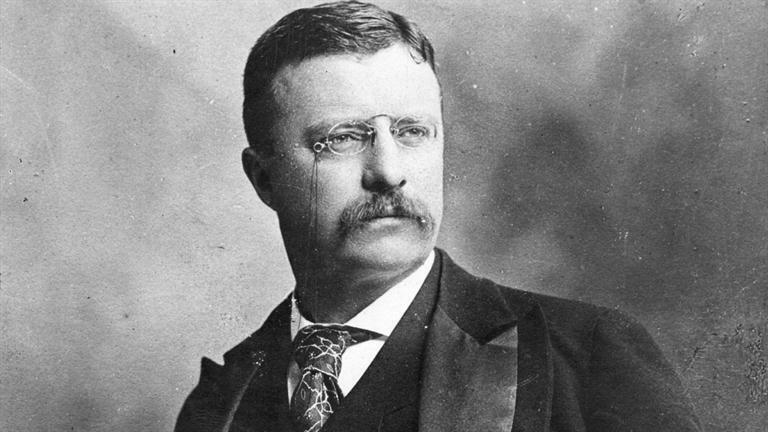 This week, we’ve got a much more famous badass for you: Theodore Roosevelt. He’s best known as the 26th president of the United States, but he also worked as a cowboy in North Dakota, led the “Rough Riders” during the Spanish-American War, served as governor of New York and vice president and president of the United States for two terms, survived an assassination attempt, and was responsible for the creation of the teddy bear and many of our national parks. Theodore “Teddy” Roosevelt was born on October 27, 1858, to socialite Martha Stewart “Mittie” Bulloch and Theodore Roosevelt Sr. His parents chose to homeschool him under the watchful eye of several tutors during his formative years. When he was young, Theodore suffered severe asthma attacks. He would often stop breathing at night when he was trying to fall asleep. This caused both him and his family a great deal of stress. 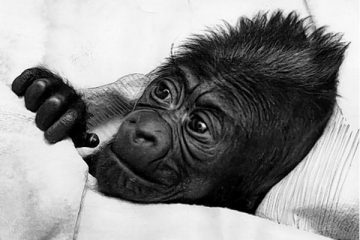 Theodore’s lifelong interest in animals began at this age. He was a very precocious, inquisitive child. He and his friends actually got ahold of the head of a seal. Theodore had already learned basic taxidermy at this age, so he stuffed the head, and he and his friends formed what they called the “Roosevelt Museum of Natural History”. He filled this strange collection over the course of his childhood. At one point, he became intensely interested in insects, recorded his observations, and then wrote a paper entitled “The Natural History of Insects” when he was just nine years old. 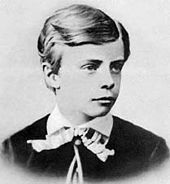 When he was fourteen, Teddy toured Europe during 1869-1870, and visited Egypt in 1872. Inspired by the difficult hikes, and embarrassed when other boys made fun of his sickliness, Theodore began wondering if he could change. When a group of older boys assaulted him on a camping trip, it was the last straw. The young Teddy Roosevelt found a boxing coach to teach him to fight, and engaged in an intense training regimen, through which he was able to completely conquer his asthma. 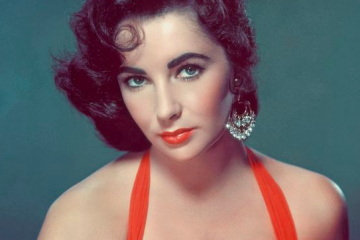 “I was nervous and timid. Yet from reading of the people I admired—ranging from the soldiers of Valley Forge and Morgan’s riflemen, to the heroes of my favorite stories—and from hearing of the feats of my southern forefathers and kinsfolk and from knowing my father, I felt a great admiration for men who were fearless and who could hold their own in the world, and I had a great desire to be like them.” – Theodore “Teddy” Roosevelt. 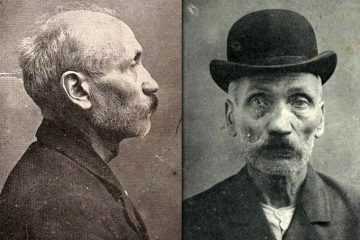 His father died two years later, in 1878. Devastated, Roosevelt threw himself into his studies. He picked up rowing and boxing, joined the Alpha Delta Phi literary society, was editor of the Harvard Advocate, and was an accomplished naturalist and published ornithologist (the science of birds). While he was at school, Roosevelt published a book on the US Navy in 1812. It’s a comprehensive look at successful naval tactics that is still studied by many today. On his 22nd birthday, he married Alice Hathaway Lee. They had a daughter, Alice Lee Roosevelt, in 1884. His wife died two days later after an undiagnosed case of kidney failure. His mother died had just died shortly before that. Roosevelt was devastated. He wrote in his journal “the light has gone out of my life”. He sent his daughter to live with his sister while he grieved, and turned his focus on work. He would resume custody of Alice when she was three years old. During his period of grief, Roosevelt threw himself into his political work, too, and launched a legislative investigation of New York City’s government that would eventually expose the corruption that New York City was filled with. He served as Republican State Assemblyman in 1882-1884, and continued to expose political corruption in New York. When he got bored, he started his own ranch in North Dakota, learned to ride western style, rope, and hunt, earned the respect of the local cowboys, and wrote three books about rough-riding and hunting. One time, when thieves stole his riverboat, Roosevelt pursued them himself, caught them, and then sent the thieves for proper trial. He guarded them for forty hours without sleep, reading Tolstoy to keep himself awake. 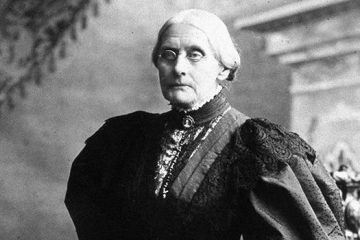 He married a second time in December of 1886 to Edith Kermit Carow. They honeymooned in Europe. Even on his honeymoon, Roosevelt’s thirst for adventure continued. While there, he led a group to the summit of Mont. Blanc, and was inducted into the Royal Society of London for it. After his marriage, he re-entered public political life and served as the governor of New York a second time. He was asked to serve third, but declined, and instead spent his time walking police beats just for kicks and giggles, making sure officers were actually working their shifts. Roosevelt was asked to serve as the Assistant Secretary of the Navy in 1897. As the Spanish-American War brewed on the horizon, he was absolutely essential in preparing the American Navy for battle. When war broke out, Roosevelt wasn’t about to sit at a desk job. 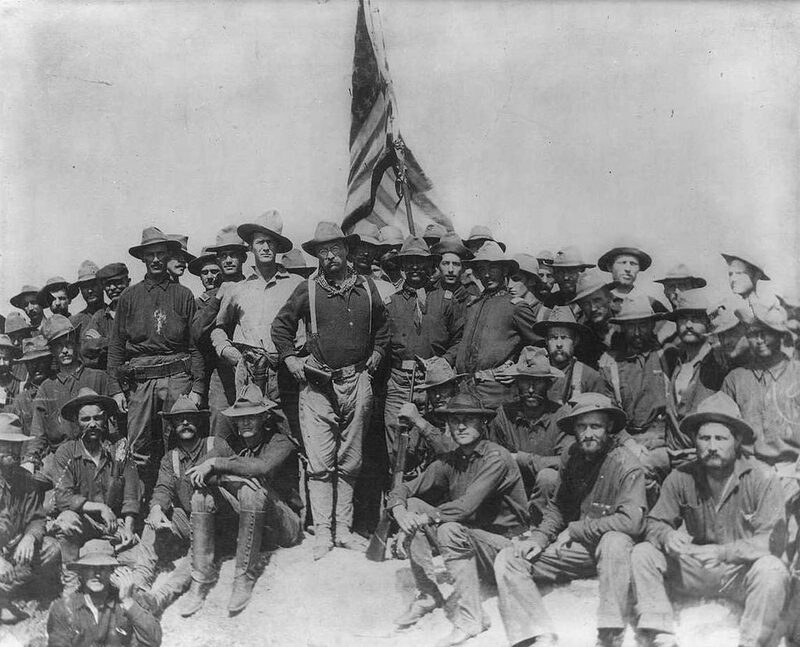 He resigned his civilian position and formed his own cavalry unit, informally known as the “Rough Riders”. Under his leadership, the group fought many battles and were victorious in nearly all of them. He would often order his men to attack entrenched infantry movements that other units had difficult breaking. He would lead these charges himself, fearlessly putting his life on the line to inspire his men and raise morale. After the war, Roosevelt came home and served as governor of New York again, and served as Vice-President to William McKinley after the first Vice-President died of heart failure. On September 6, the President was shot by an anarchist in Buffalo, New York, and the presidency passed to Roosevelt. During Roosevelt’s presidency, true to form, he started by cracking down on corruption at home. Roosevelt met 1900s corporations head-on, taking down large industrial trusts and creating open domestic trade. Once, he intervened during a coal strike in Pennsylvania, and managed to negotiate a good pay increase for the miners. In 1902, under the National Reclamation Act, he set aside 200 million acres for national forests, reserves, and wildlife refuges. These parks still stand today as some of the United States’ most famous national reserves. 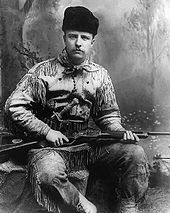 The same year, Roosevelt went hunting trip along the Mississippi in search of a bear. They had absolutely no luck. 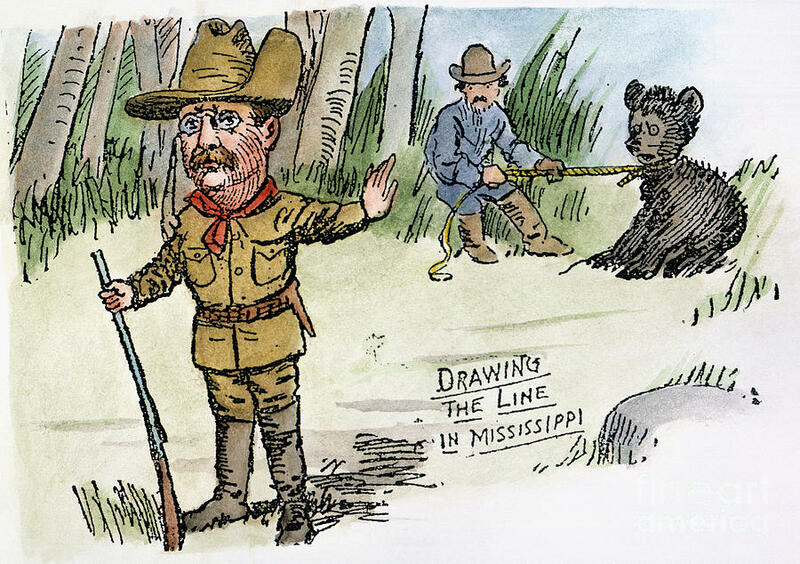 Eventually, a few of Roosevelt’s men managed to track down a bear. 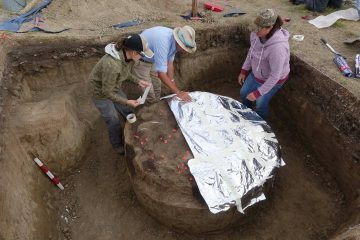 They caught it and tied it to a tree, then called Roosevelt to come and have the honor of shooting it down. In a twist of events, Roosevelt found this incredibly unsportsmanlike, and so he refused to shoot the bear and forced his men to let it go free. This story spread like wildfire throughout the country, and later that year, a Brooklyn candy shop owner had an idea. He created a stuffed toy bear and dedicated it to the president who refused to shoot a bear. He called it ‘Teddy’s Bear’. The toy was immensely popular, and to this day, it’s still a beloved children’s toy around the world. Stories like this made Roosevelt extremely popular with the public. They loved him so much that, in 1904, he won a second presidential term by a landslide. During his second term of office, Teddy Roosevelt sought to bring the US out of isolationism and solidify it as a major world power. In fact, we get the phrase “speak softly and carry a big stick” from Roosevelt. This was his chief international policy. In 1903, he helped Panama secede from Colombia, and began construction on the Panama Canal, one of his greatest accomplishments. During his presidency, he transformed the US Navy into a major force at sea. He led negotiations to end the Russo-Japanese War in 1904-05, and continued to make the United States a force to be reckoned with abroad. 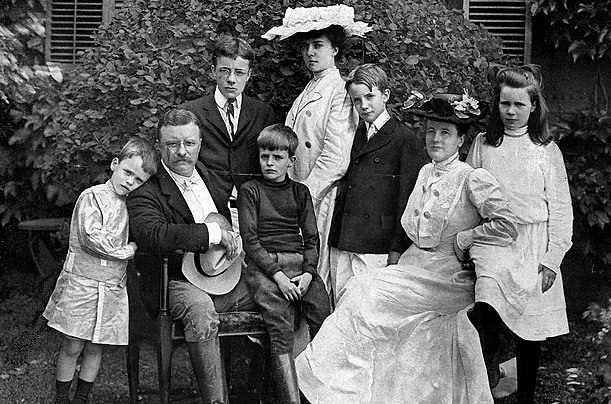 At home, Roosevelt was just as fondly remembered as a father as he was a president. He took a lot of pride in being a father, and took time to relate to each and every one of his children as individuals. He spent hours on the floor building cities out of blocks with Alice and patiently listened to her stories about the people that lived in them. His son, Kermit, liked to ride their pony – and was even allowed to do it in the house. Roosevelt wrestled with Ethel and Archie, and spent time making models of the Civil War with Theodore Jr. 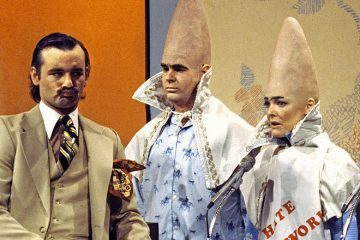 He believed the health of his children was paramount. So, Roosevelt often devised games to help them exercise. One of their favorite games was a sort of obstacle course where the main goal was to get to him. His children would have to travel to their father as fast as they could in a straight line, no matter what obstacles stood in their way. They might have to swim, climb a tree, or clamber over each other to win. While he immensely enjoyed being President and even considered running for a third term, Roosevelt ended up declining and supporting the new runner-up, President Taft. Bored when the responsibilities of presidency were lifted and his children mostly grown up, Roosevelt decided to leave for a ten-month African safari in 1909. However, when the new President, President Taft, did not follow through on a promised program of progressive reforms, Roosevelt was enraged. He came home in a fury, and tried to run against Taft, but failed. Unwilling to allow Taft to get the best of him, he formed his own party- the Progressive Party, AKA “Bull Moose Party”, in an attempt to get a handle on things. While campaigning to get votes, on October 14th, 1912, when Roosevelt was about to give a scheduled speech, he was shot in the chest by a fanatic, The bullet lodged in his chest after penetrating his eyeglass case and passing through a 50-page copy of his speech. After the speech, he went to the hospital, and it was revealed that he was, indeed, fine, but it would be more dangerous to remove the bullet than to leave it in his body. He lived with the bullet for the rest of his life. The bullet was a trigger point for arthritis and numerous other health complications. This prevented Roosevelt from his daily exercise. His asthma made a comeback, and his health began to decline. Reluctant to give up on his active life just yet, even in the face of his declining health, Roosevelt went on another dangerous trip – a South American expedition. While there, Roosevelt suffered a minor leg wound, and contracted tropical fever. He lost fifty pounds, but despite it, the expedition continued. 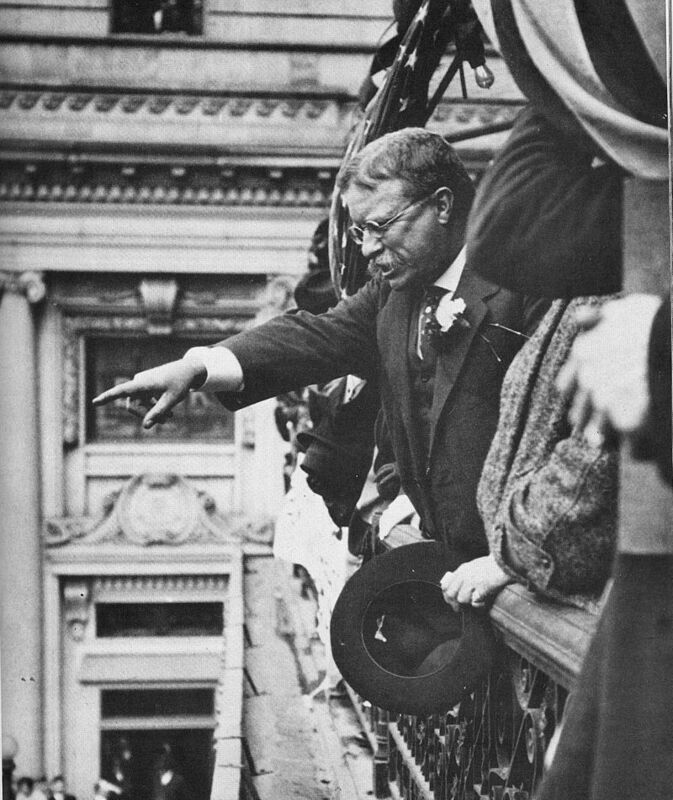 When Roosevelt returned home in one piece, he said he believed the trip had cut his life short by ten years. He wasn’t far wrong. His body would never fully recover from the tropical fever. In 1914, World War I began. Roosevelt was a staunch and vocal supporter of the Allies. He was, in fact, even given permission by Congress to form four divisions similar to the Rough Riders to support the Allied forces in Europe, but President Woodrow Wilson refused to send them. In 1918, Roosevelt’s son, Quentin, by then a fighter pilot, was shot down behind German lines. The death broke Roosevelt’s heart; he would never be the same after the loss. One year later, on the night of January 5th, 1919, Roosevelt suffered breathing problems. After a treatment by his physician, he said, “Please put out the light, James”, and promptly fell asleep. Between 4:00 and 4:15 of the next morning, he died in his sleep at his home at Sagamore Hill when a blood clot detached and traveled up his lungs. Upon receiving word of his death, his son, Archibald, telegraphed his siblings saying “The old lion is dead”. Roosevelt was buried on a hillside in New York City overlooking Oyster Bay.